IT WAS an early morning call to police that led to the discovery of Australia's worst mass killing since the Port Arthur atrocity. The mystery male - who has only been described as someone "connected" to the property - alerted officers to the farm south of Perth known as "Forever Dreaming" just after 5am. 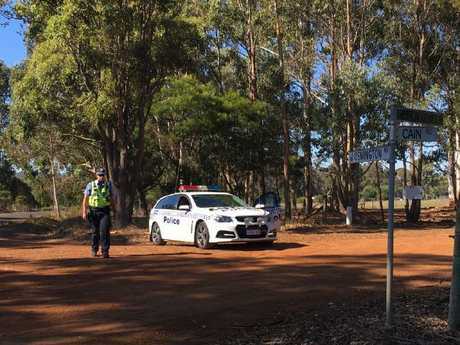 The call to triple-0 was recorded and reportedly made by the killer, but that's all police would reveal about the tip off to the tragic events at the idyllic farm. What was found inside left hardened police needing the services of a police chaplain. There were seven bodies in total, four children and three adults. The children and one adult were found in a shed that had been converted to a living space, while the other two bodies were found outside. Katrina Miles and her children Take, 13, Rylan, 11, Arye, 10, and Kadyn, 8 were dead. 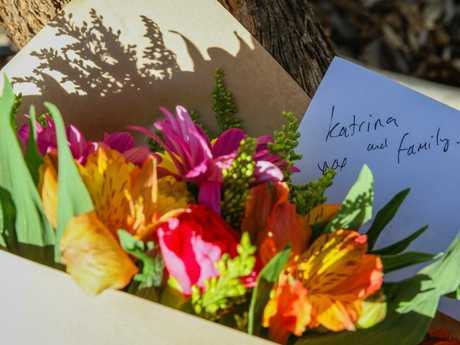 The other two adults killed have not yet been confirmed - the ABC reported Katrina's parents Cynda and Peter Miles were also killed, while other reports quoted friends who insisted only Cynda's death had been confirmed. 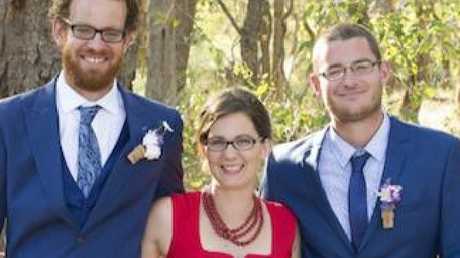 Katrina Miles and children were found dead at a rural property near Margaret River. Vision shot from a helicopter revealed at least one body near a deck chair on the veranda. Before the call to police, neighbours heard the unmistakeable sound of gunshots. They hoped there was an innocent explanation for it. "Something woke me up around 4am. I heard quite a few gunshots and at the time I didn't take much notice of it. I got up and went to the toilet and I thought, 'That's a bit strange, that's an odd hour to be shooting kangaroos'," Meg James, 68, told local media. "There's a lot of kangaroos around so it's not unusual, although not at that time of the morning. It wasn't until I saw the police that I thought, 'Hang on a minute'. Chillingly, the shots were separated from each other by long gaps. 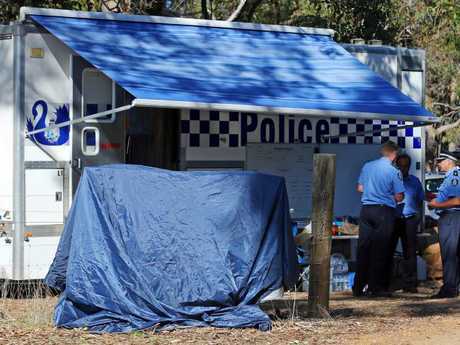 The deaths have traumatised the village of Osmington, 20km from tourist spot Margaret River, with just 135 residents. Proud locals say people go there to retire or bask in a rural paradise. It's believed that's exactly what drew the Miles family there three years ago. Although they were relatively new to the area, they became part of the community quickly. 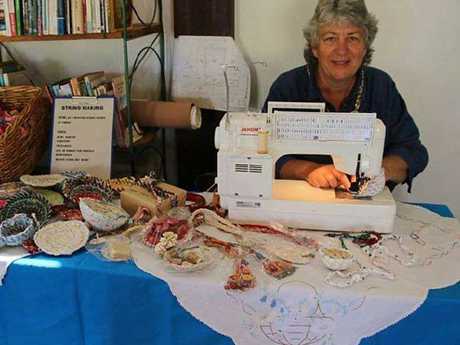 Peter Miles had a farm maintenance business and drew praise from clients for his work, while Cynda had also recently started a craft business that was developing a loyal following. Pictures on social media show a seemingly happy family with a flourishing lifestyle. Cynda Miles regularly shared pictures of her animals including ducks, pigs and chickens. She also grew guavas, custard apples, potatoes and cabbages on the property. On the farm's website, Cynda Miles wrote of watching her grandchildren play with the animals. "Forever Dreaming is our forever farm. It is here that we will grow as much of our food as we can, sit on the veranda and watch the birds, and watch the grandchildren immerse themselves in the animals and everything else that happens on a daily basis," she wrote. 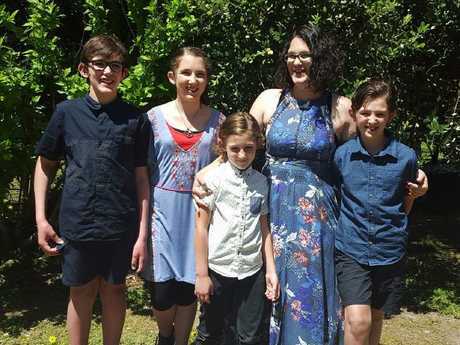 Katrina Miles describes her occupation as "parent of four beautiful children" and had shared pictures of the family at the wedding of her brother, Neil in April 2016. In one image, she beams with her "two younger brothers" prompting comments saying the "family genetics are on point." Katrina Miles in a picture on her Facebook page. Picture: Facebook. 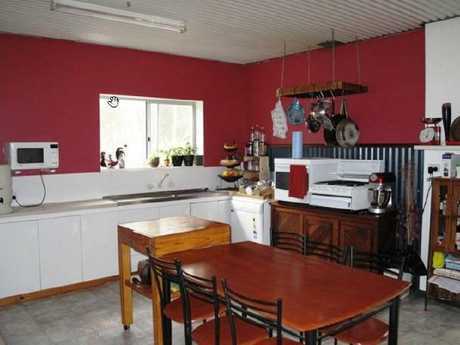 Inside the home that was described as a piece of rural paradise. Picture: RP Data. 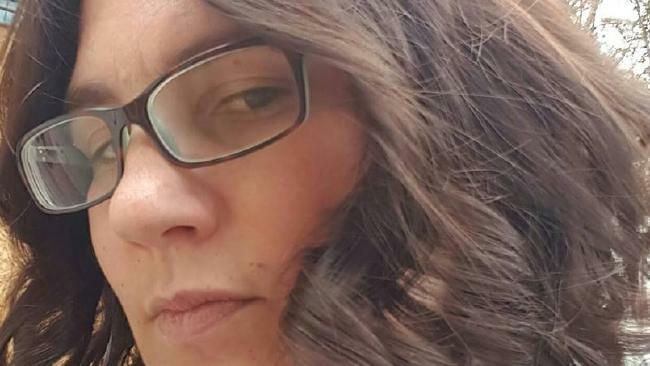 Police said the phonecall tipping them off to the tragic events was recorded and came from a “connected” person. Picture: AAP Image/ The West Australian POOL, Justin Benson-Cooper. The identities of the victims have not been formally released, but friends said Katrina, her children and her mother had been killed. Police moved quickly to allay community fears of a killer on the loose by saying there was no threat to public safety - suggesting they knew who the killer was and that person was one of the seven victims. Katrina was estranged from her partner and had posted online that her "ex" was stalking her. Other posts from people who knew the family made pointed comments about the ex-partner. All seven of the victims were found with gunshot wounds. 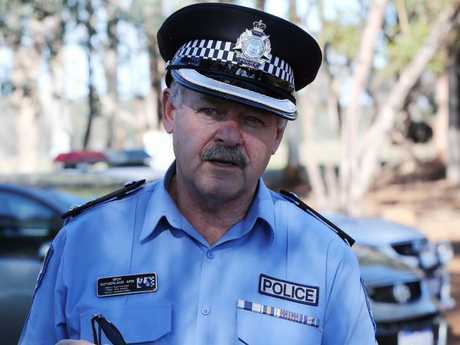 WA Police District Superintendent Mick Sutherland speaks to media at the scene. Picture: AAP Image/ The West Australian POOL, Justin Benson-Cooper. Now, police and forensic investigators are combing the property for clues as to how the tragic events unfolded. On Friday, police commissioner Chris Dawson, who appeared shaken as he spoke to reporters, said the victims appeared to be residents. Two firearms were found at the scene, and victims suffered gunshot wounds. "The loss of any life is tragic but four children and three adults, this is a significant tragedy ... they do take their toll," he said. "This devastating tragedy will no doubt have a lasting impact on the families concerned, the whole community, and in particular, the communities in our southwest. A local resident who did not want to be named said the family was "hugely respected" and "a great asset to the community". "It's absolutely shocking," the resident said. "I can't imagine just how disturbed someone is how they could do that." 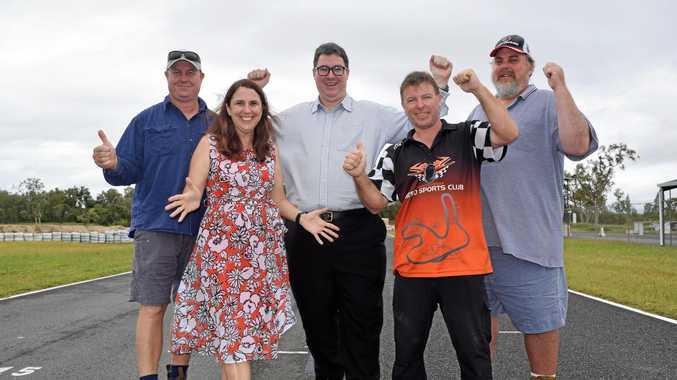 Augusta-Margaret River Shire president Pamela Townshend said Osmington Road was home to a particularly tight sub-community. "There's a lot of giving each other vegetables, cooking each other meals, looking after each other when they're ill - very connected in deep ways," she told AAP. "Such a horrific killing is going to affect our community very deeply. We're all connected to each other one way or another. "It just shows violence is throughout a society, we're not immune down here." If you or someone you know needs help contact Lifeline on 13 11 14.